Welcome to ATD Flight Systems! ATD Flight Systems is a full-service flight school offering training programs catered to your individual needs in Kansas City. Whether you’re a pilot looking to get in some much-needed flight time, or an aspiring professional pilot in search of a structured FAA approved 141 flight training program, ATD is the place for you. 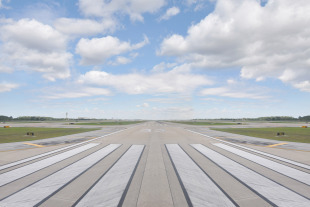 We are conveniently located at the historic downtown airport in Kansas City, Missouri. 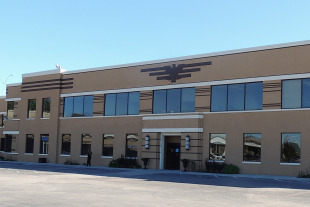 Stop in today for a tour of our facilities with one of our dedicated flight instructors! Click to get started with your flight training. 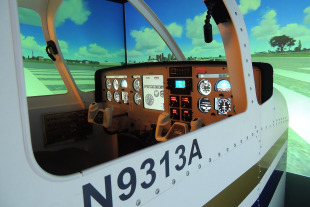 Schedule your next FAA exam at our facility. ATD is proud to offer air charter services throughout the United States. Check out these spotlights to find out what's going on at ATD Flight Systems! We're now at 10 NW Richard Road in the Signature FBO Building. Ever considered becoming a pilot? Sit back and enjoy a video of a day in the life.